We at DonateStuff.com want to take a moment to recognize all mothers out there on this Mother’s Day weekend for everything you do. Thank you for caring enough to tell us to go to bed earlier on a school night. To quit sitting so close to the TV or we’ll go blind. Even for making us clean our rooms when they were cleaned just 2 weeks ago. It was something we didn’t want to hear at the time, but all the things you do and say were not wasted on deaf ears. We may yell and scream, act like we do not hear you, and even roll our eyes when you give us chores. But know that we will always be thankful and eternally grateful for the never ending love you heap upon us through the years. 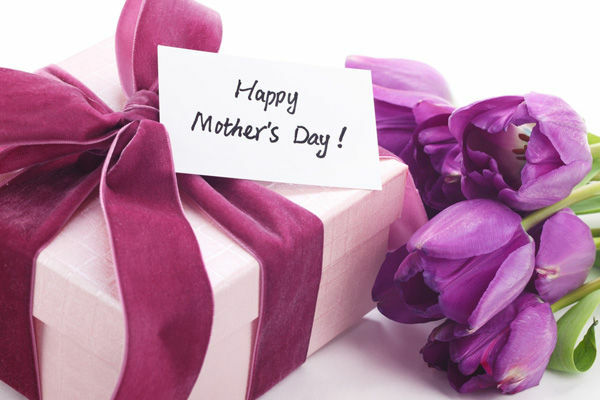 This Mother’s Day, reach out and help mom clean out the closets by donating unwanted clothing and household items. DonateStuff.com has kept over 11 million pounds of clothing out of landfills last year alone. Schedule a FREE donation pickup today. 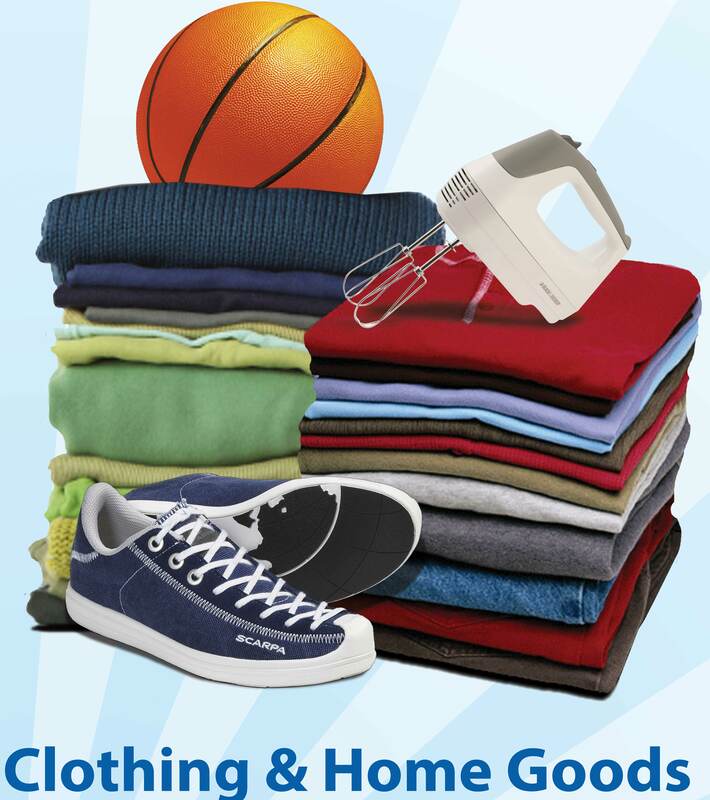 Even if DonateStuff does not pick up in your area, you can still get a tax deductible receipt for your good conditioned clothing that remains. Simply request our FREEUPS prepaid shipping bags. Turn Stuff You Don’t Need, Into a Good Deed. 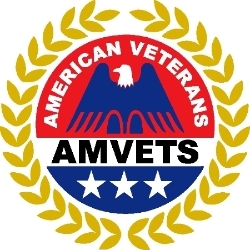 Your support helps veterans and families in need. From everyone at DonateStuff.com, we sincerely appreciate your continued support. The City Mission is our newest charity partner. We are proud to support this 100+ year old organization dedicated to helping those in need. 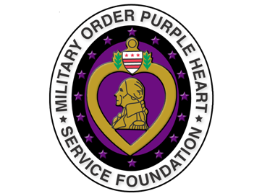 The Military Order of the Purple is our longest partnership, dating back over 50 years! Copyright © *2014* *DonateStuff.com*, All rights reserved.